The Six Nations kicks off this weekend with Scotland looking for an elusive away win in Cardiff. 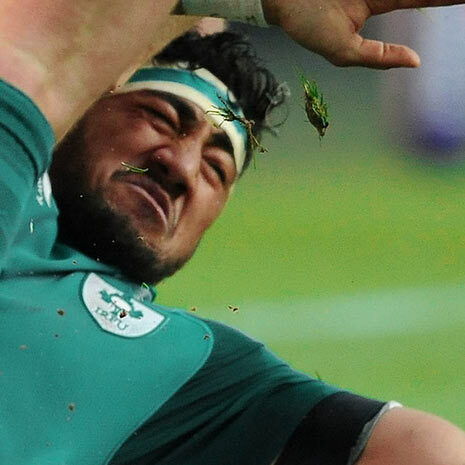 Ireland is off to play a French team that on its day can beat anyone in the world. While Sunday sees England head to Rome, with Eddie Jones hoping for a more straightforward result than last year, when Italy refused to form any rucks and caused all kinds of confusion in the English ranks. There a few newcomers in this year’s tournament who will be looking to make the step up to the International stage and hoping they can continue their fine club form into the championship. Here are some of the players to look out for in this year’s tournament. Adams is the top try scorer in the English Premiership this season, playing for Worcester, who have really been struggling throughout the season makes this feat even more impressive. 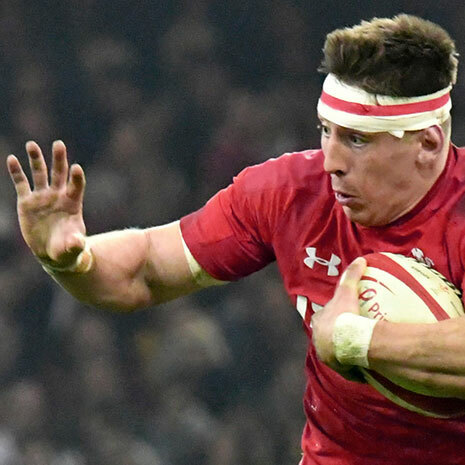 He has racked up 9 tries for Worcester this season which led to Wales coach Rob Howley coming to watch him and selecting him for the tournament. Wales have had a bad string of injuries the last few weeks, with their captain Sam Warburton out for the tournament and their star winger George North a serious doubt for at least the first game of the tournament. Adams will be competing against Alex Cuthbert and the newly capped Scarlets winger Steff Evans for a place in the squad and will be hoping that his try-scoring form continues. Simmonds started the season as he ended the last! He scored the winning try to beat Saracens in the English Premiership final last year and started this season by scoring in every one of his 6 starts this season for the Exeter Chiefs. 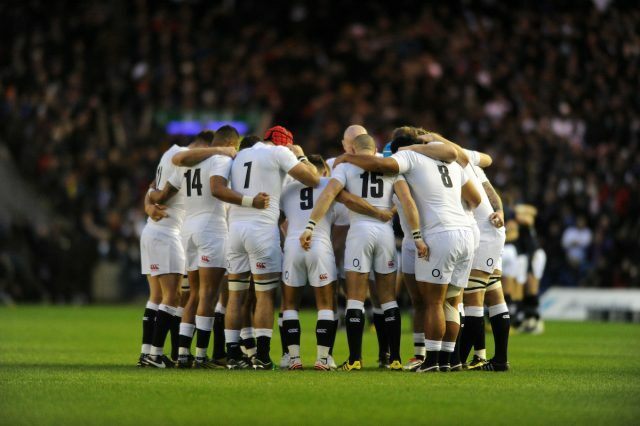 He gained his first cap off the bench for England in the Autumn international against Argentina. 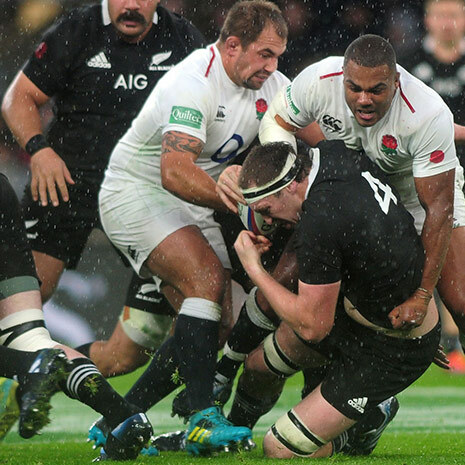 There is a debate as to what position he is best suited to in the back row for England but it looks like, with Billy Vunipolas broken arm set to keep him out of the whole tournament that he is next in line to wear the Number 8 Jersey for England. His speed, athleticism and tenacity make him a dangerous open-field runner. Hogg has been player of the championship for the last 2 years. After having his Lions tour cut short with a freak injury and having missed the Australia game in the Autumn with another injury, he will be looking to make a statement in this tournament. He returned from injury for Glasgow in their Champions Cup game versus Exeter and carried on straight from where he left off, scoring a try and having a huge part in what looks like it could be a potential try of the tournament. 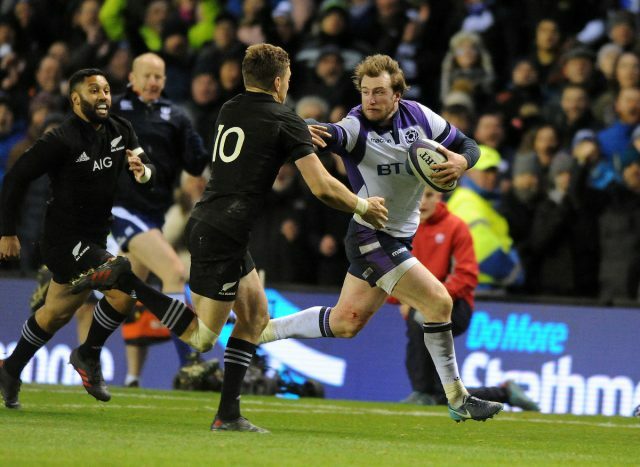 Hogg has scored 17 tries in his 55 appearances for Scotland, and if Hogg and Scotland can continue their fine form, which saw them come within a few points of beating the All Blacks and then scoring over 50 points against Australia the following week then they will Scotland will be right up there come the end of the tournament. 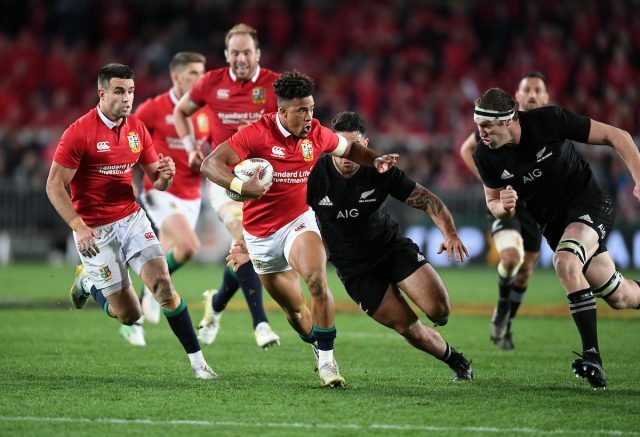 Anthony Watson had a great tour to New Zealand starting in all 3 tests for the Lions. Watson beat 18 defenders throughout the tour, more than anyone else on tour. His pace and acceleration combined with his footwork makes him a defenders nightmare. The opposition will have to make sure their kicking game is on point and their kick chase is able to close Watson down and nullify his threat. With Elliot Daly out of the Championship Watson will bring pace and an excellent finishing ability to the England backline. 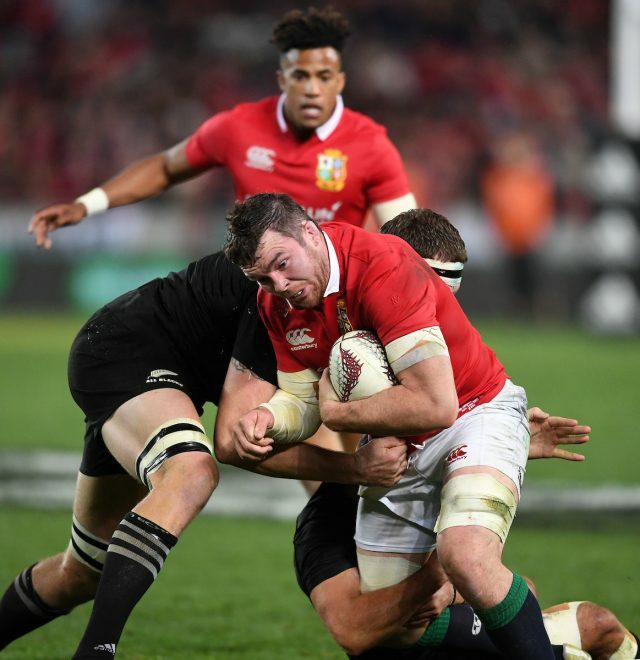 Peter O’Mahony made his Lions debut on the 2017 tour to New Zealand against the Blues at Eden Park, his leadership and performance in that game showed the lions management why he is just so important to the Munster and Irish teams. His work rate and tenacity at the breakdown make him the master at disrupting opposition ball at lineout and maul time. The Irish squad looks very strong with only one uncapped player in Jordan Lamour, and with Munster and Leinster going strong in Europe Ireland will be the favourites to stop England from claiming a third championship in as many years but they will need O’Mahonys leadership and big game experience to achieve this. These players will be hoping to make their mark on the international stage and help to push their team to some silverware. England are the bookies favourites but Ireland’s squad is strong, and more importantly, many of the players have experience in beating an England team, something not many of the other countries have got. With Scotland coming off the back of a great autumn series and the French team looking like they could be interested this year, it has all the makings of a great tournament. Ruairidh is an amateur rugby player from Scotland. He has played at a regional and international level and currently plays in the Scottish BT Premiership. He successfully balanced studying his degree, with playing in the U20 Six Nations and U20 World Cup. During this time he had a number of highly qualified strength and conditioning coaches and nutritionists, who imparted their knowledge on him. He is, therefore, able to pass on the theory, as well as the practicalities, of what is required to balance a professional approach to training with a full-time job/busy day to day life.